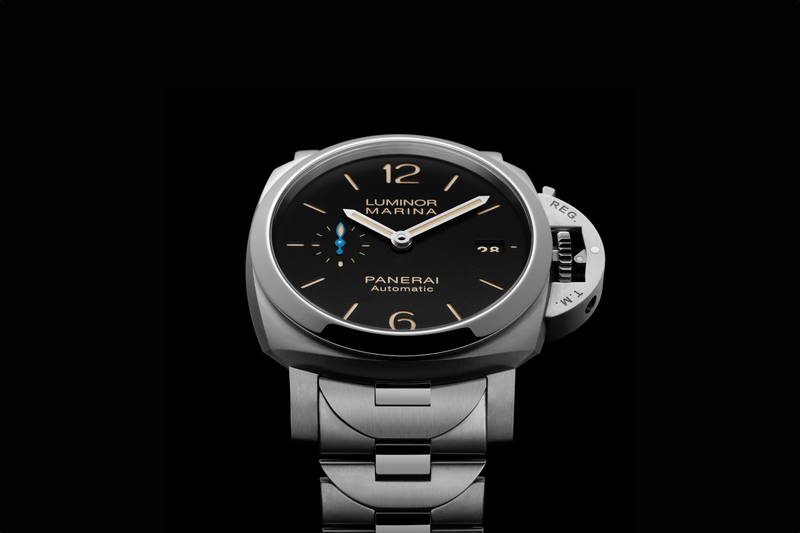 This week at SIHH 2012 Officine Panerai introduced their first timepiece with a ceramic bracelet, the PAM 438 Tuttonero Ceramic. The Tuttonero, features a Luminor 1950 case and bracelet in matte black ceramic. 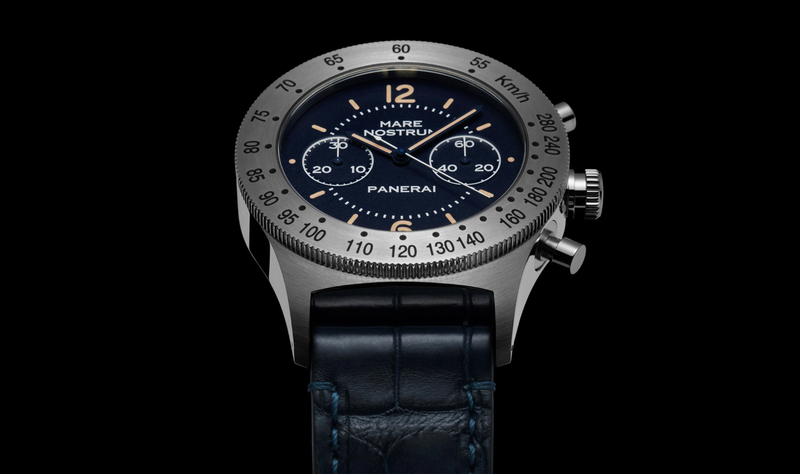 It is also available in a leather strap (PAM 441), however, the ceramic bracelet version is a unique option; there are not too many watches currently on the market with a ceramic bracelet. Ceramic cases and bracelets are very durable and virtually scratch proof, making this a great looking and ultra rugged timepiece. 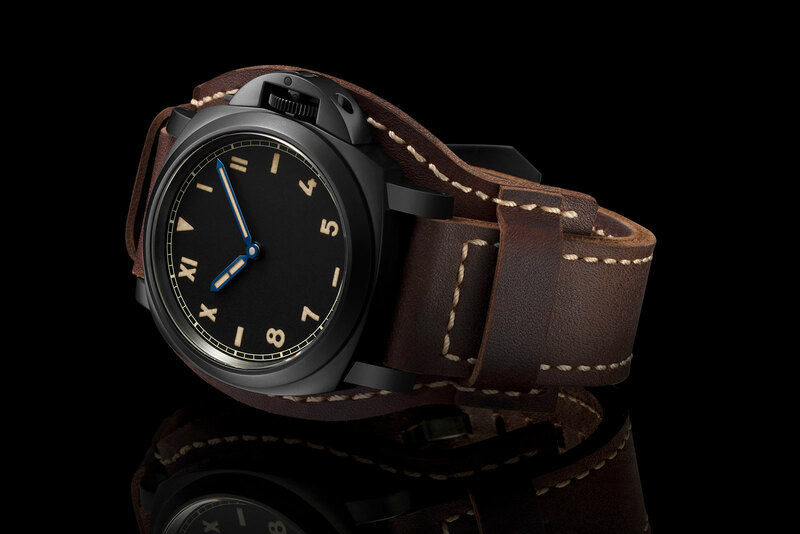 The case is 44 mm in diameter and is powered by a 29-jewel Panerai P.9001/B in-house automatic movement (a black galvanized version of P.9001). Functions include hours, minutes, small seconds, date and a second time zone. Power reserve is 72-hours. Water-resistance is 300 meters. The retail price is $11,445.